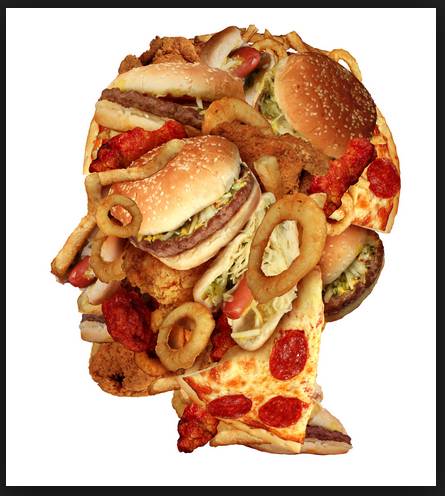 It is sad to say, however the majority of western world diseases are caused by lifestyle habits. We are literally ‘digging our graves with our teeth’. Diet related issues are out of control and until people take responsibility for what they ingest, things will not get better. So what is killing us? 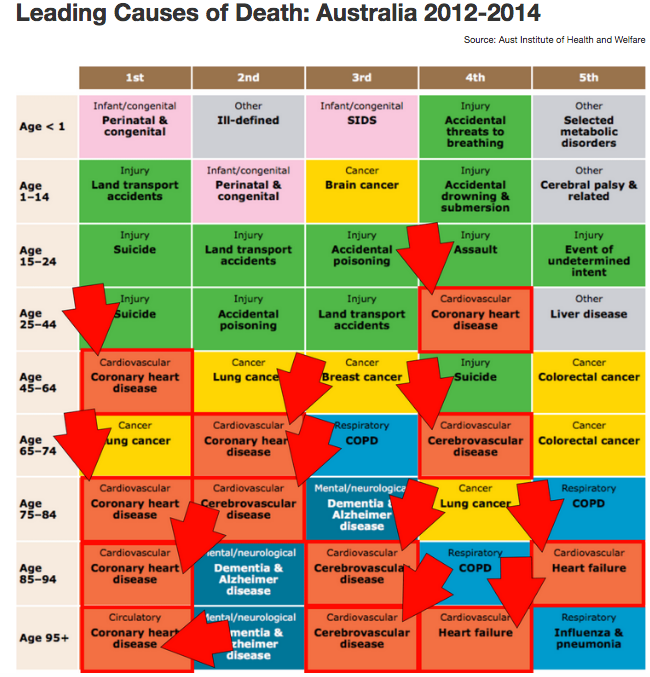 Cause-of-death statistics help health authorities determine the focus of their public health actions. A country in which deaths from heart disease and diabetes rise rapidly over a period of a few years, for example, has a strong interest in starting programs to encourage lifestyles to help prevent these illnesses. Similarly, if a country recognizes that young adults are dying of cardiovascular disease, but only a small portion of the budget is dedicated to providing effective preventative measures, it can increase spending in this area. 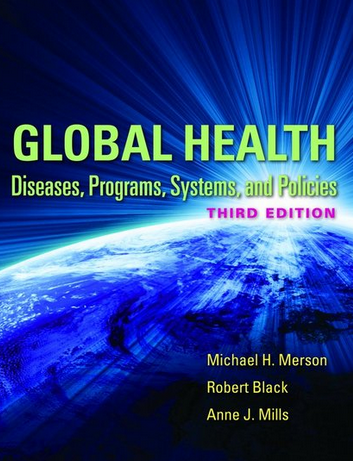 Emerging Issues in Global Health. Globally, the rate of deaths from noncommunicable causes, such as heart disease, cardiovascular disease, stroke and other lifestyle related diseases is growing. Cardiovascular disease is the leading cause of death among high-income countries and is projected to be the leading cause of death worldwide by 2030. Much of the current research efforts have been aimed toward the identification, modification and treatment of individual-level risk factors. 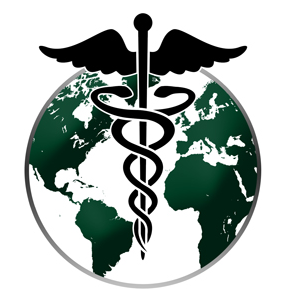 The Global Health Foundation is pleased to announce the arrival in Australia of the Max Pulse Medical Device. 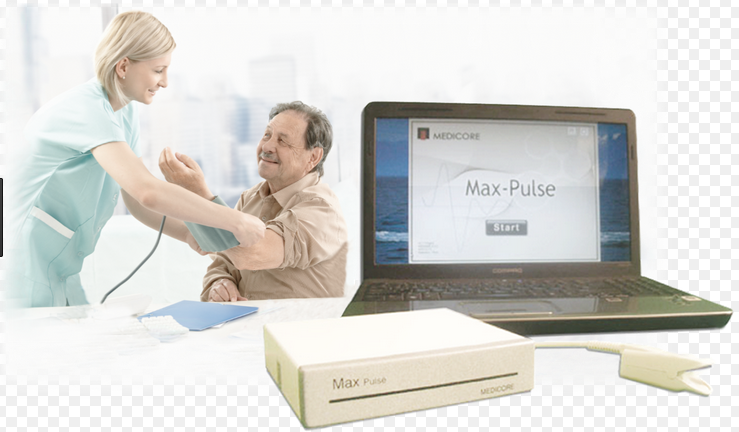 The Max Pulse Device is a Cardiogram device that can detect early changes to heart health. It is a TGA, EU & FDA, Class II medical device that takes only 3 minutes to determine your level of CVD risk. The Global Health Foundation has identified most of the problems surround cardiovascular disease and here is their solution. Identification = Early detection via regular easy and fast testing via devices as the Max Pulse Cardiovascular Device. It is a great tool for monitoring the “before and after” effects of changes in diet and lifestyle on these systems. Modification = We supply you with a 12 week diet plan, recipes, suggested reading and videos to watch & a fitness plan. Substances are intentionally formulated into food and dietary products, which have now shown to be causing problems such as infertility, organ damage and a loss of any ability to engage in rational, conscious thinking to name just a few. These toxic substances are being found across the entire food supply including in conventional foods, organic foods, “natural” products, including skin care products and dietary supplements. What you eat, drink, think and breathe, become the cell structure of your body. Furthermore, The composition of your body determines every aspect of your being; the health or sickness of your hair, skin, eyes, glands, finger nails, teeth, bones, organs, your muscles, your blood, including your mental health and personality. That is why it is so important for you to have some understanding about food and its relationship to how you look, feel, act and the level of energy and vitality you experience. 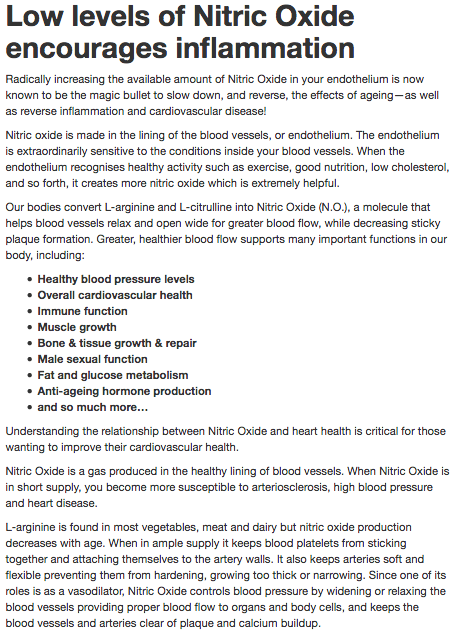 Nitric oxide (N.O.) 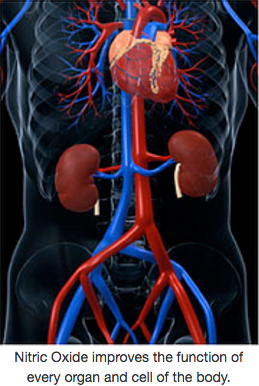 is an integral determiner of heart health. It effectively directs how long you live as well as has an enormous bearing on how well you live… and it’s all tied to inflammation. Research indicates that staying physically active can help prevent or delay certain diseases, including some cancers, heart disease and diabetes, and also relieve depression and improve mood. Inactivity often accompanies advancing age, but it doesn’t have to. Check with your local churches or synagogues, senior centers, and shopping malls for exercise and walking programs. Like exercise, your eating habits are often not good if you live and eat alone. It’s important for successful aging to eat foods rich in nutrients and avoid the empty calories in sweets and junk foods included soda drinks. 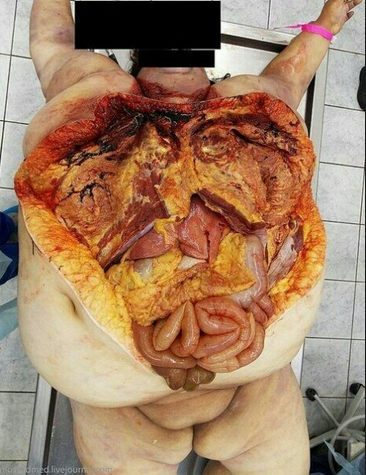 Being overweight or obese increases your chances of dying from hypertension, type 2 diabetes, coronary heart disease, stroke, gallbladder disease, osteoarthritis, sleep apnea, respiratory problems, dyslipidemia and endometrial, breast, prostate, and colon cancers. Tobacco is the single greatest preventable cause of illness and premature death in the western world. Tobacco use is now called “Tobacco dependence disease.” The Centers for Disease Control and Prevention (CDC) says that smokers who try to quit are more successful when they make overall changes in their diet and lifestyle and have the support of their family. 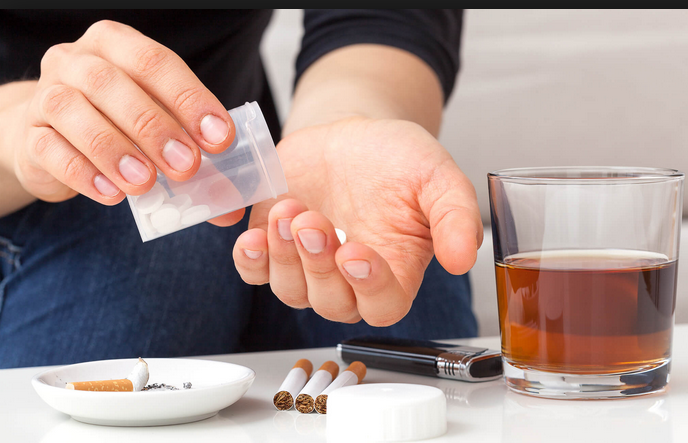 Substance abuse usually means drugs and alcohol. These are two areas that can lead to serious health consequences. In addition, seniors may deliberately or unknowingly mix medications and use alcohol. Dementia is not part of aging. Dementia can be caused by, reactions to medications, vision and hearing problems, infections, nutritional imbalances, diabetes, and renal failure. There are many forms of dementia (including Alzheimer’s Disease) and some can be temporary. 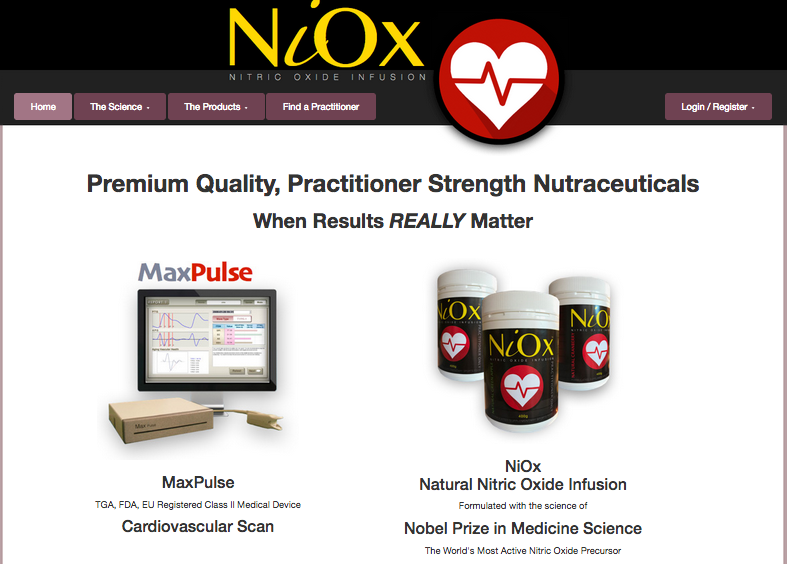 NOTE: For more information on the Max Pulse Device visit: www.nioxhealth.com and read the many articles under The Science to help you understand how the Max Pulse medical device is able to detect changes in the cardiovascular system and how Nitric Oxide, (NiOx), is the solution to clearing plague from the vascular system.